Sarah Hogan is the program officer for the Packard Foundation’s Seafood Markets strategy, supporting market-based incentives for sustainable management of global fisheries and aquaculture operations. Sarah is also a program officer for the Foundation’s work in Japan which focuses on establishing a sustainable seafood market and sustainable fisheries in Japan. Sarah began working with the Foundation in 2007 and has served in roles with the Science and Marine Fisheries teams both as a program associate and associate program officer. She contributed to the 2012-2016 strategy development process for markets transformation portfolio and since 2012 has led the Foundation’s seafood markets work focused in North America. 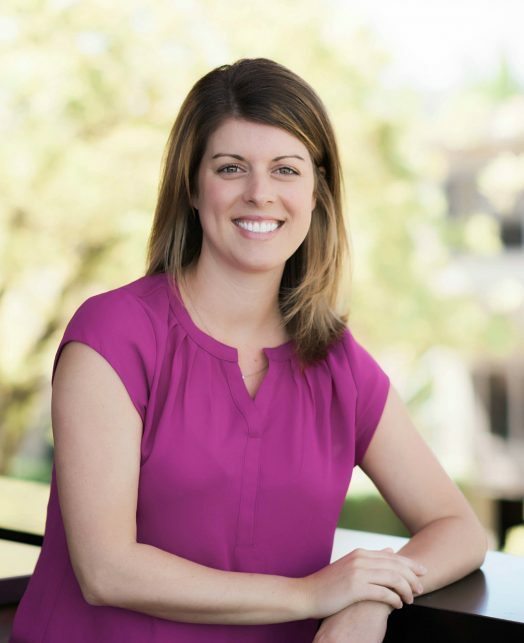 Sarah brings several years of philanthropic experience, a cross-program perspective and a great deal of familiarity with the evolution of the Foundation’s commitment to markets-based strategies. Sarah’s program portfolio experience includes ecosystem-based management, user driven science, fisheries conservation, markets transformation for sustainable seafood, and Japanese seafood markets and fisheries management. She holds a Bachelor of Arts in International Studies and Political Science from University of California, San Diego.